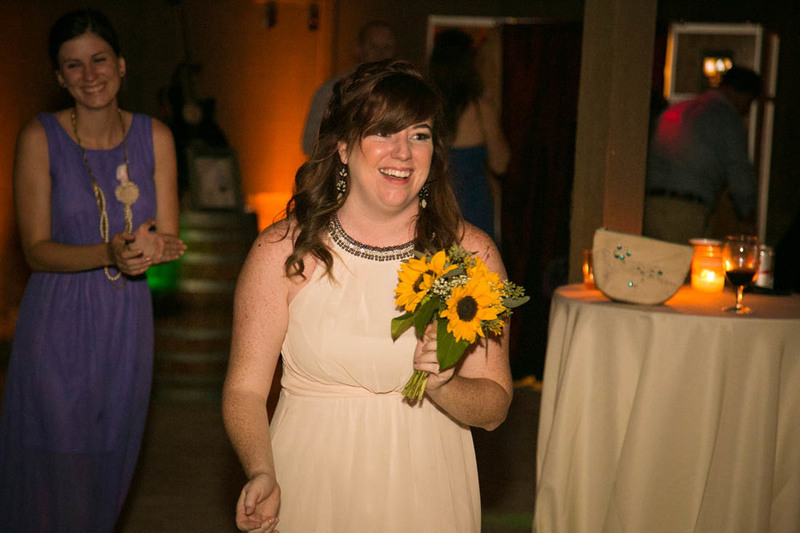 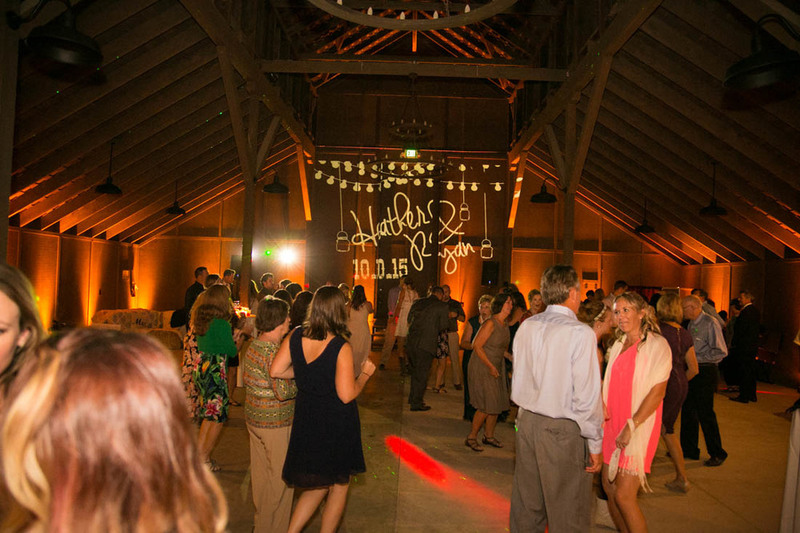 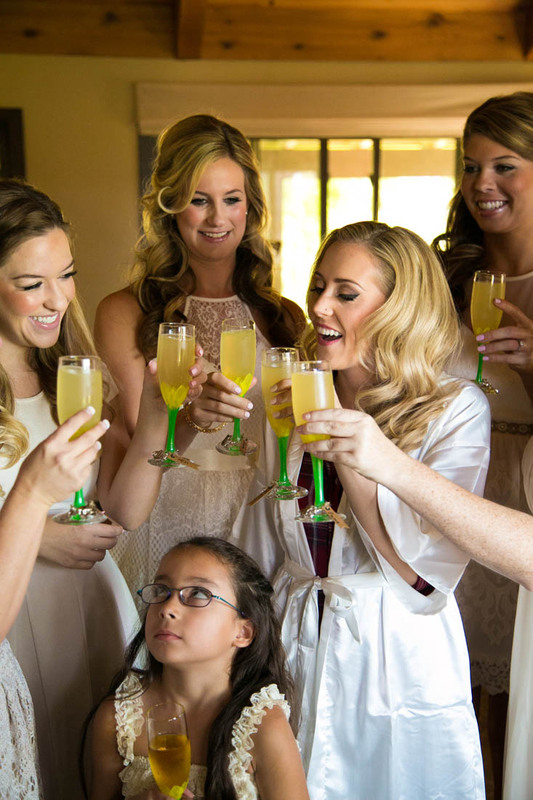 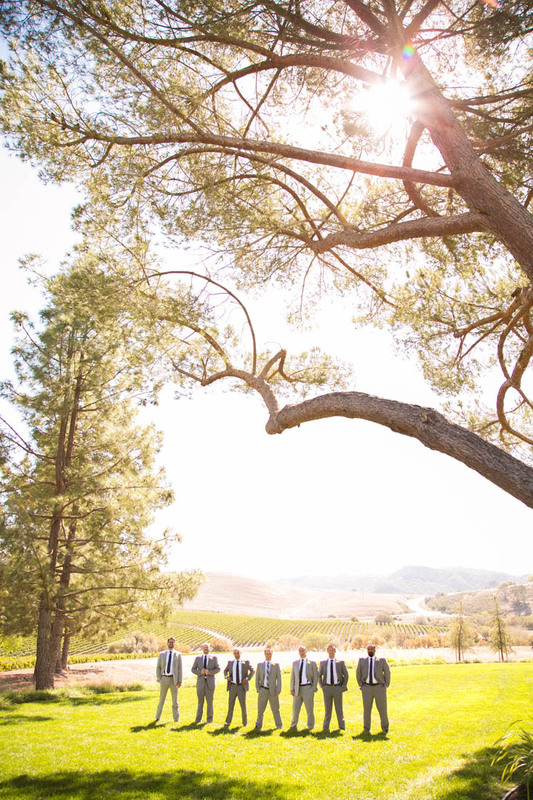 Why do Fall weddings make my heart sing? 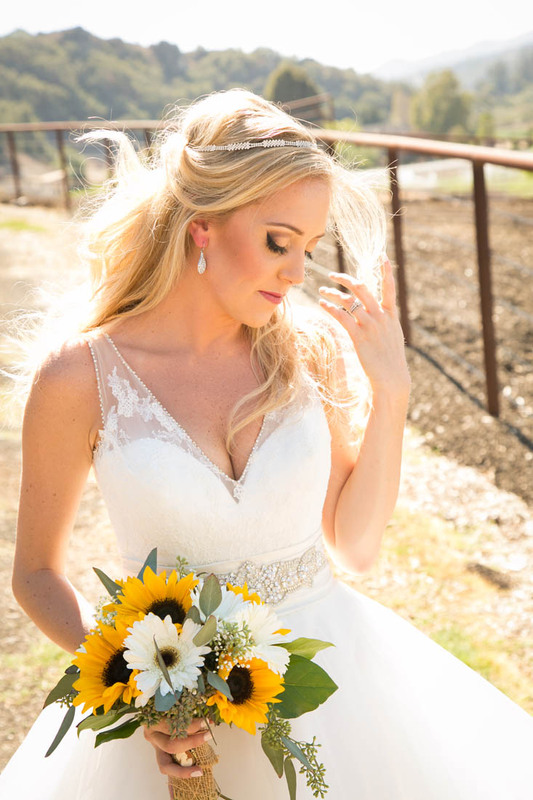 It might be the warm-tone colors or the cool breeze in the air...not sure, but I truly find myself smiling when Fall comes around in the wedding season. 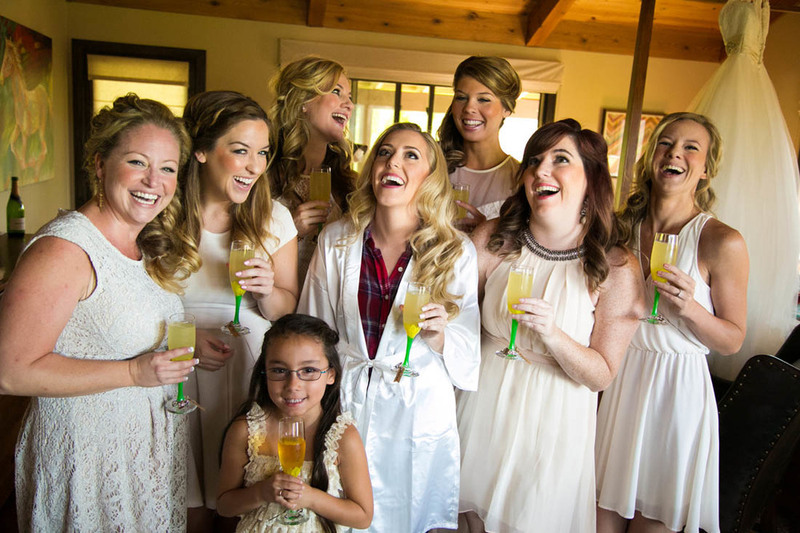 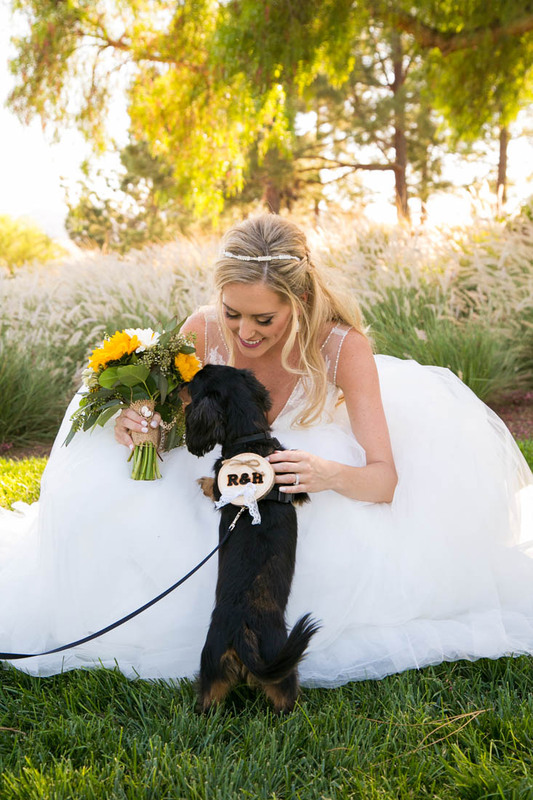 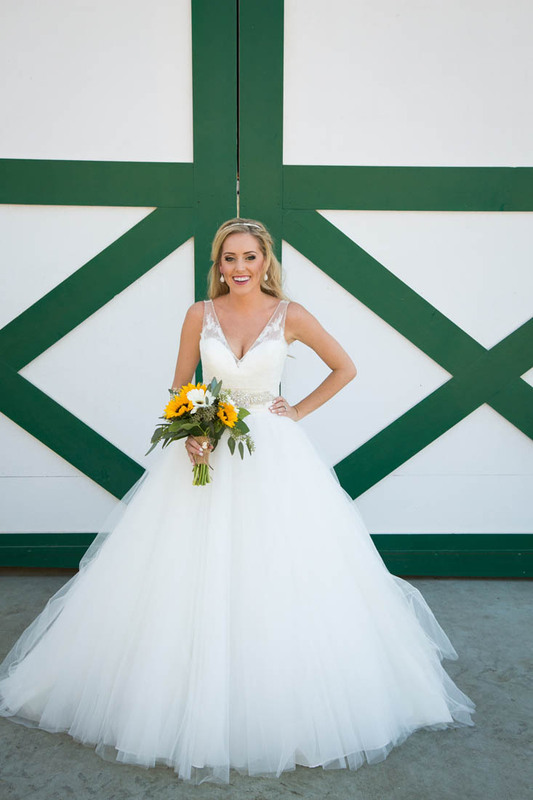 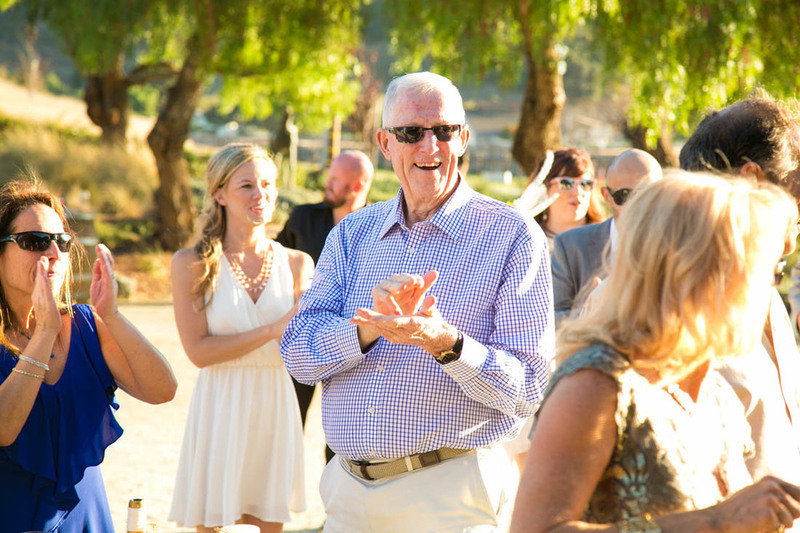 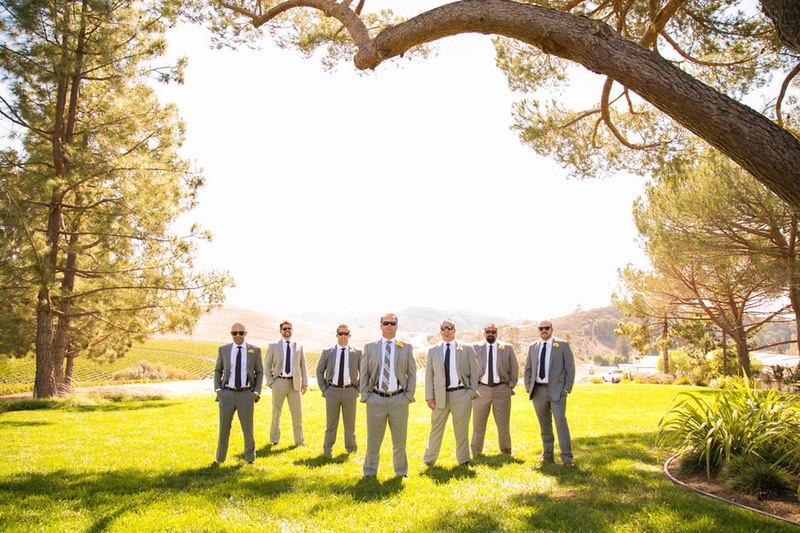 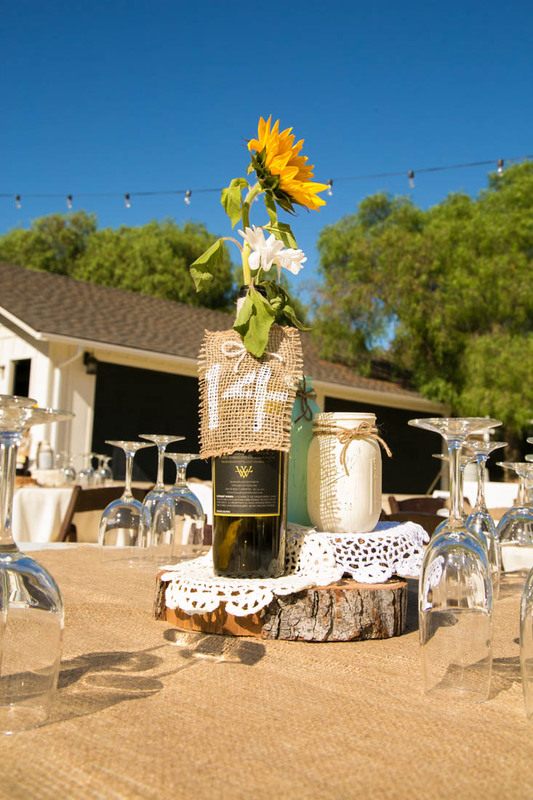 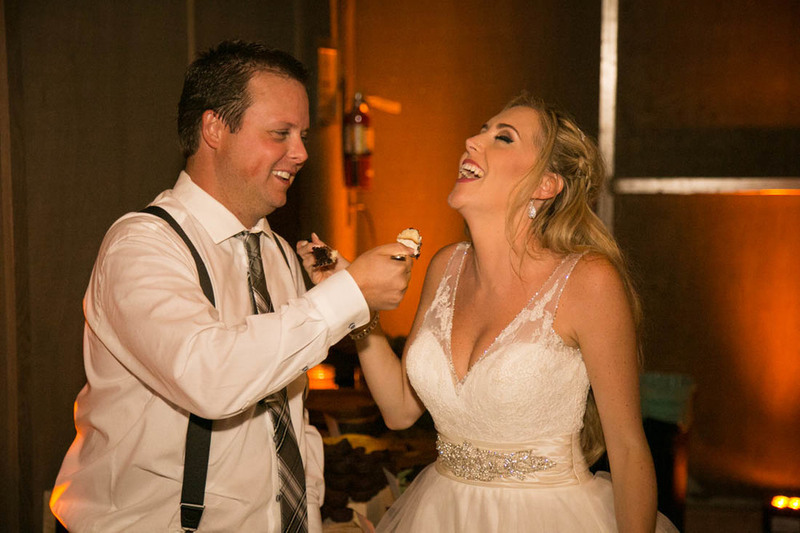 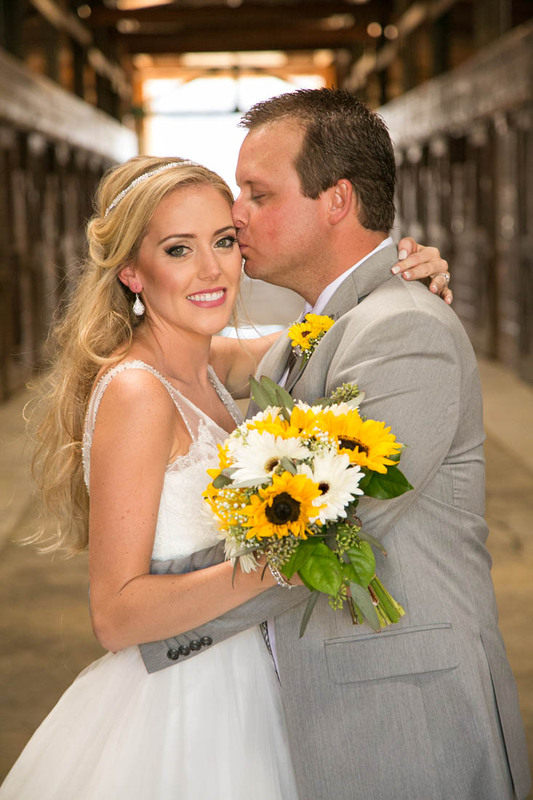 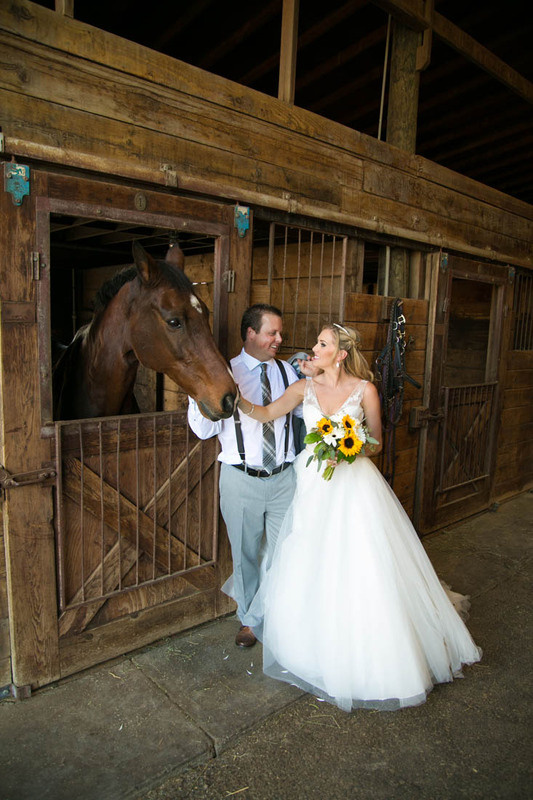 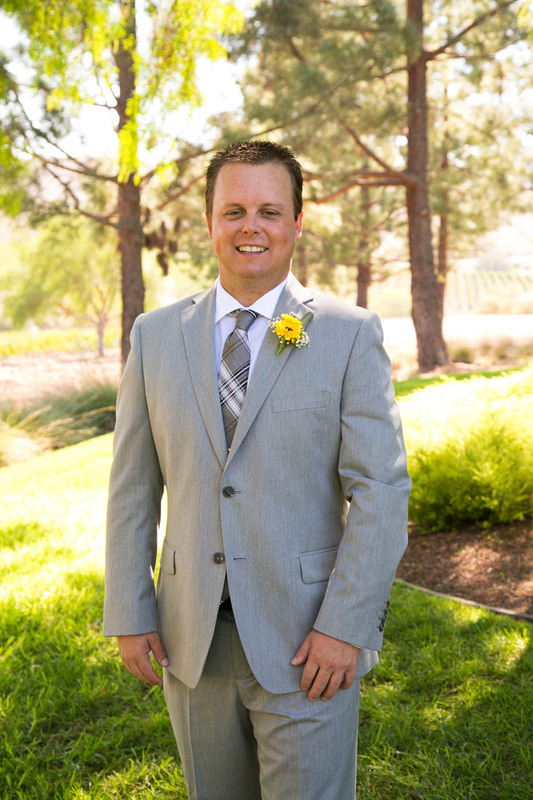 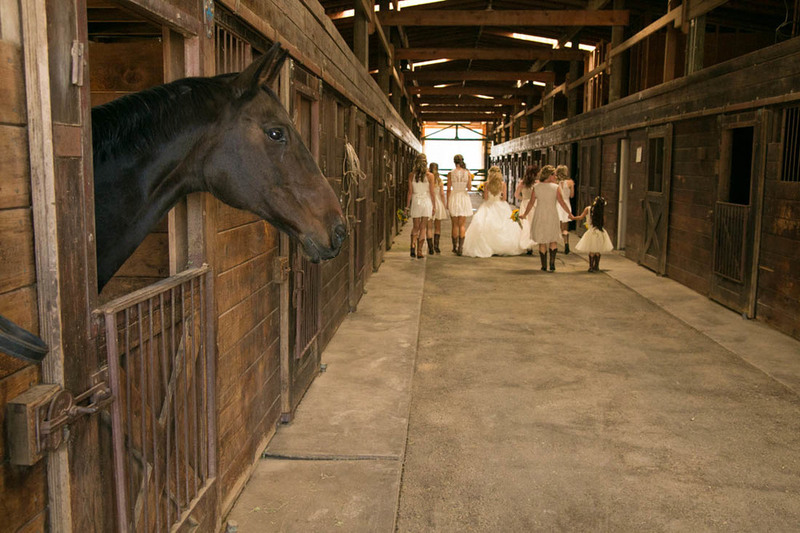 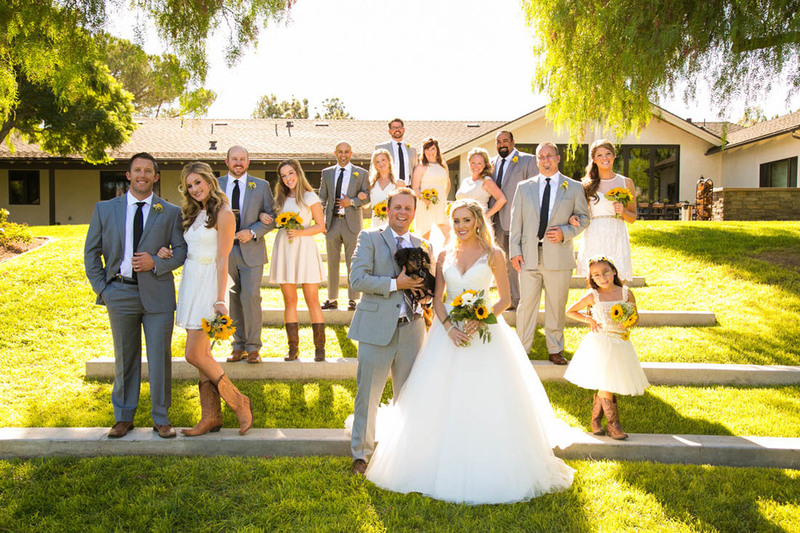 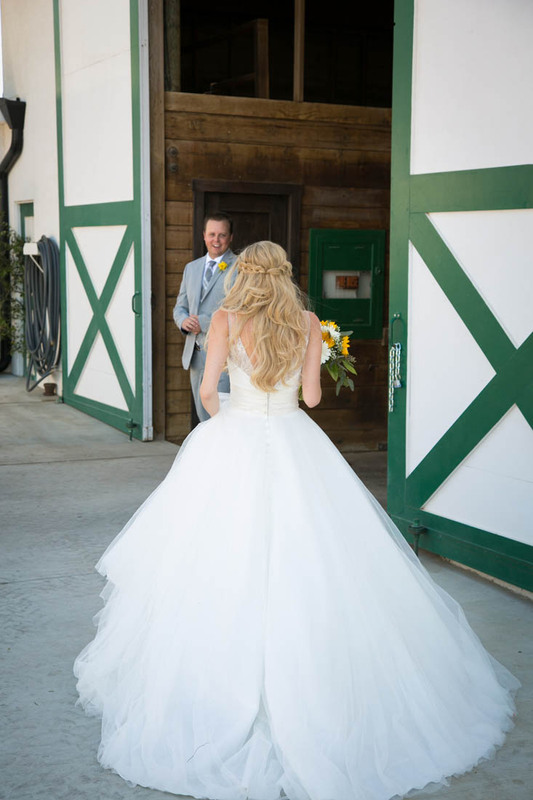 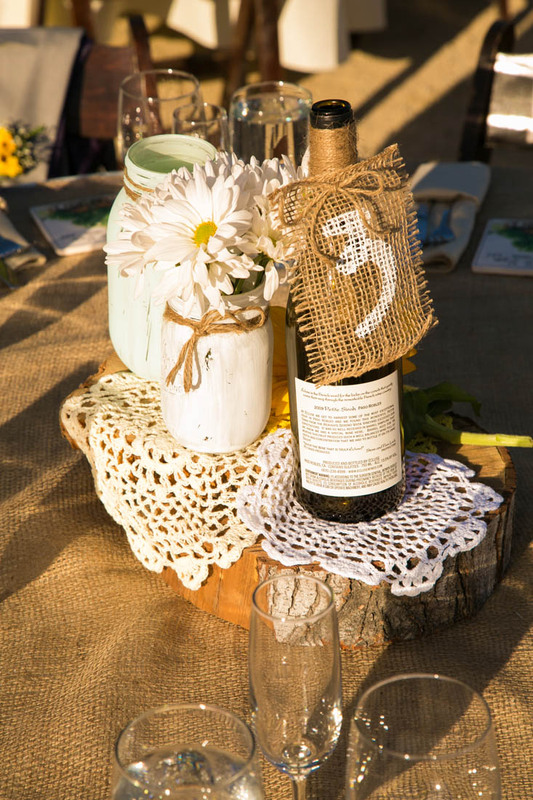 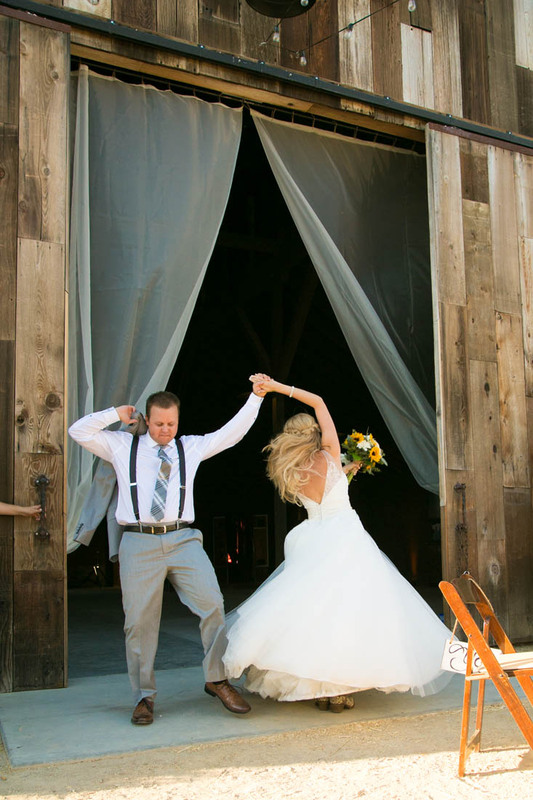 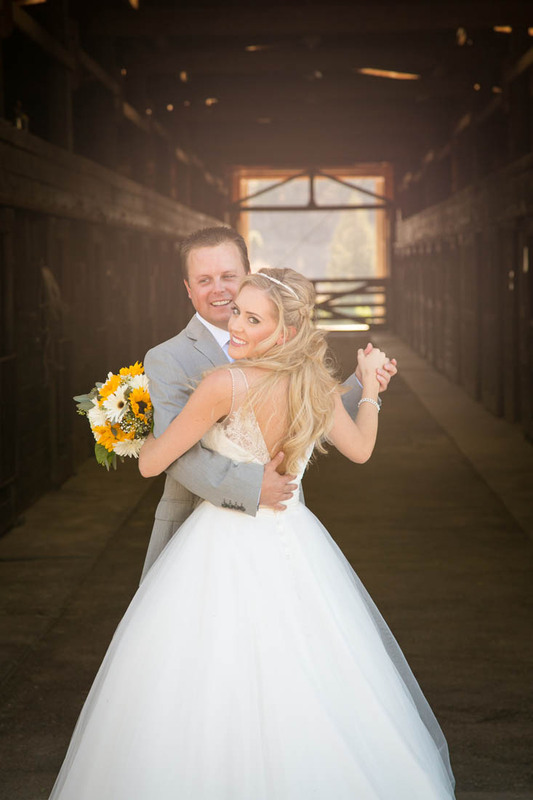 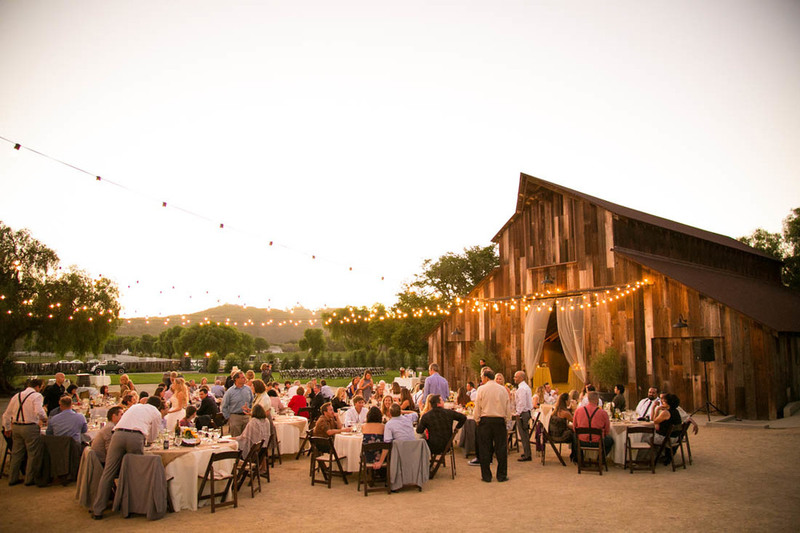 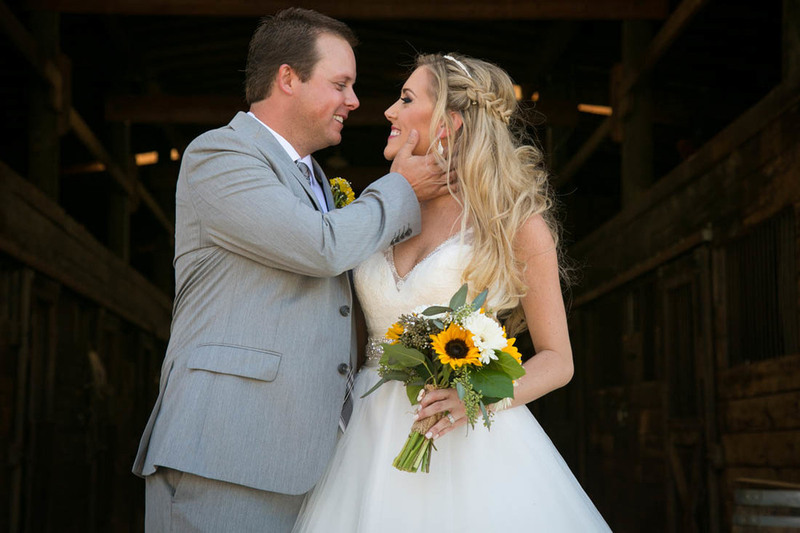 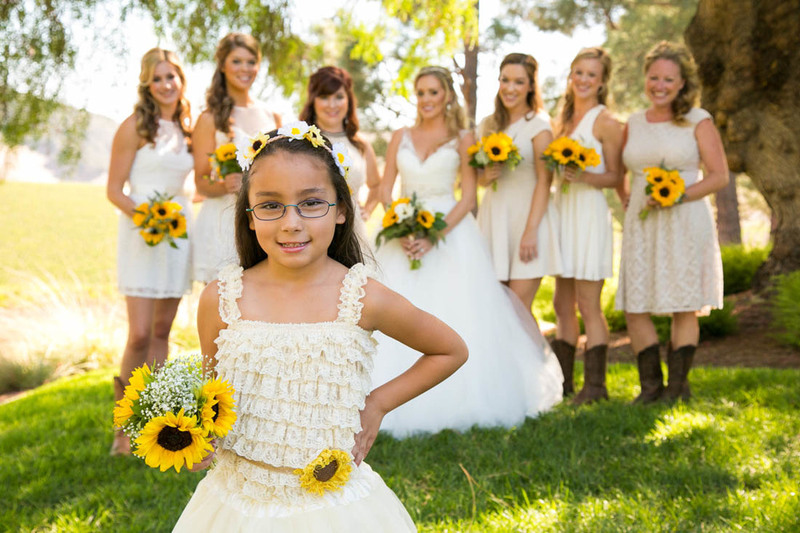 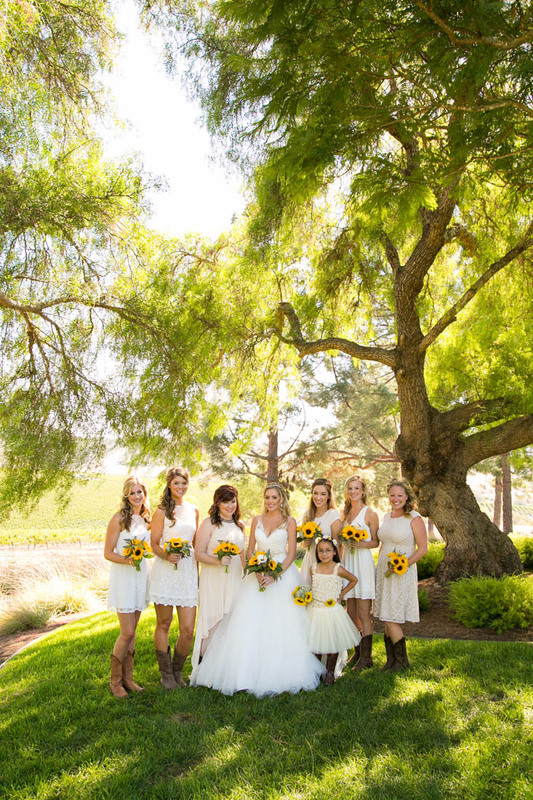 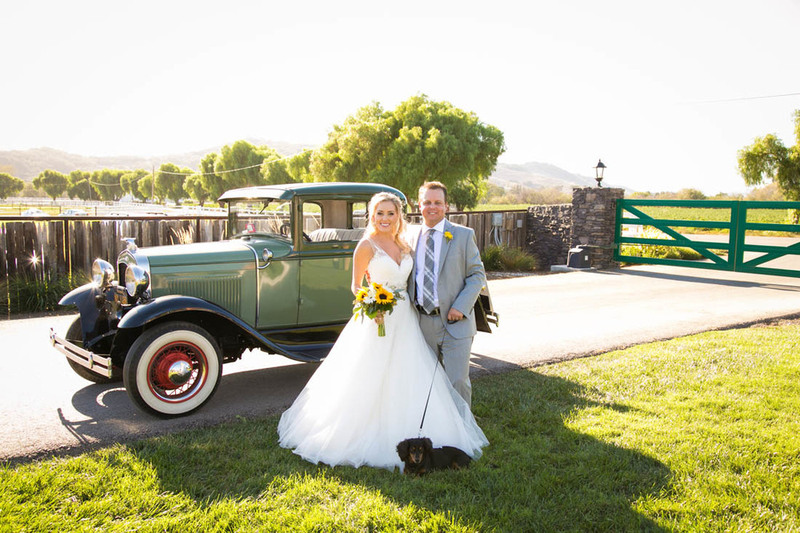 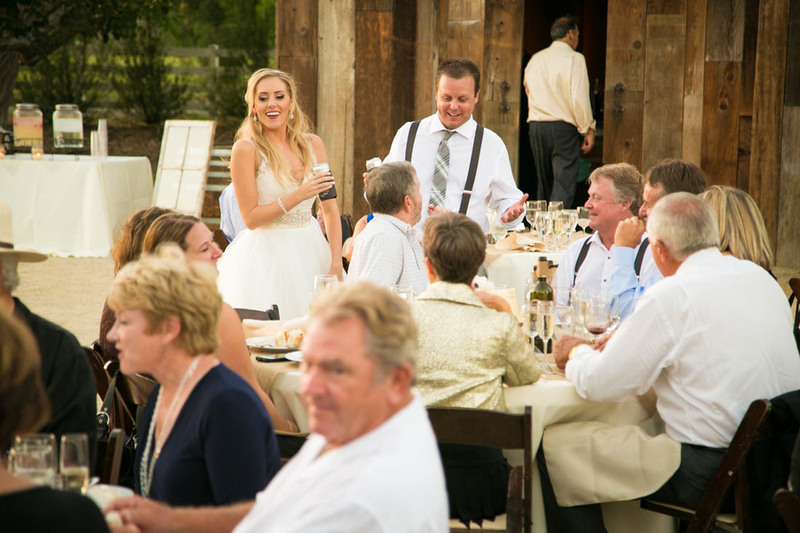 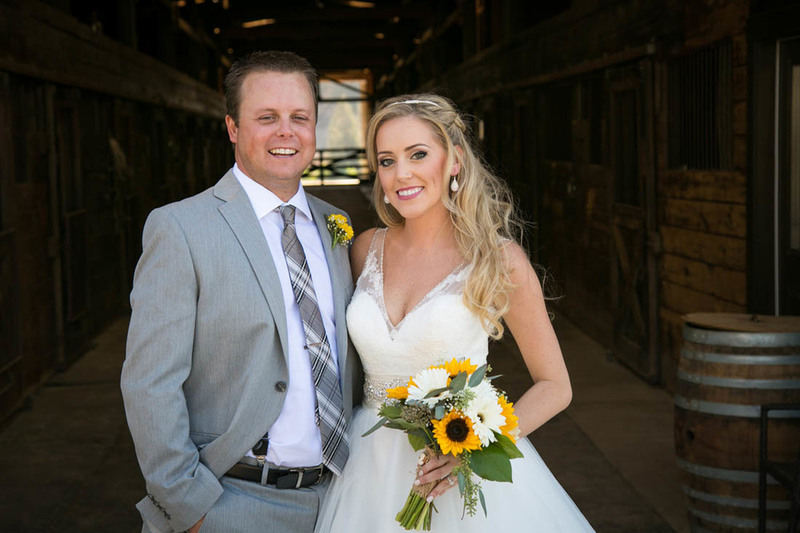 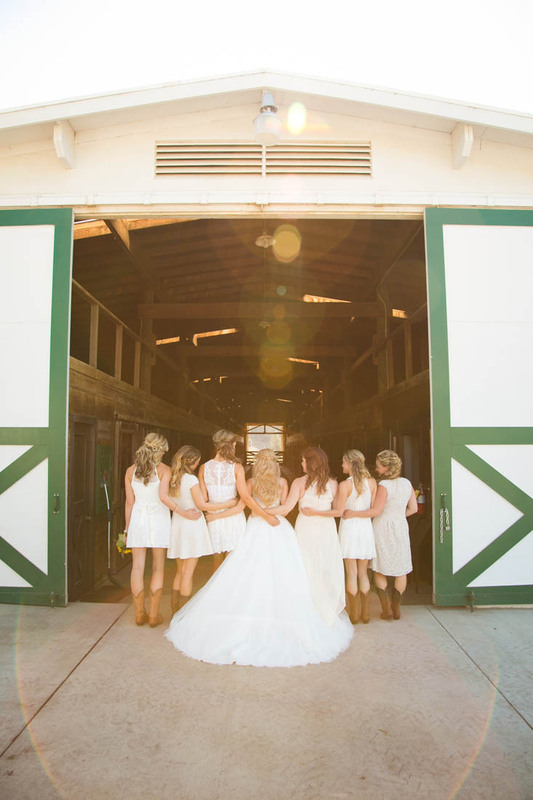 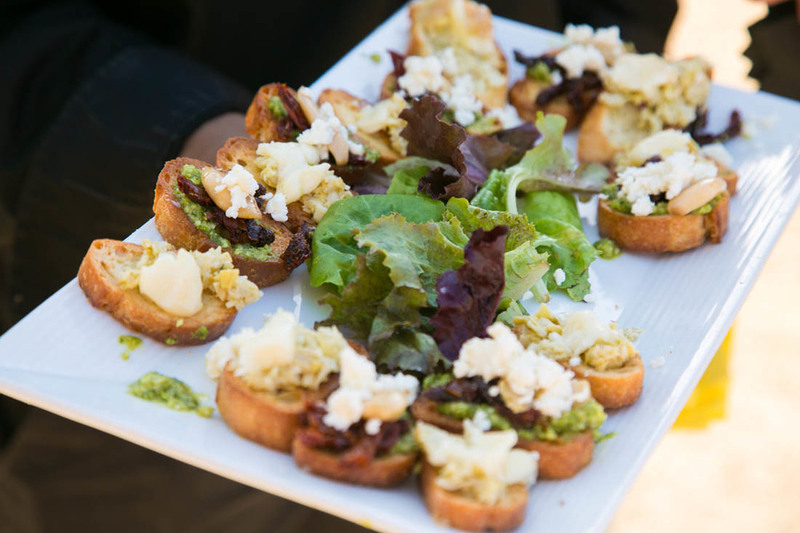 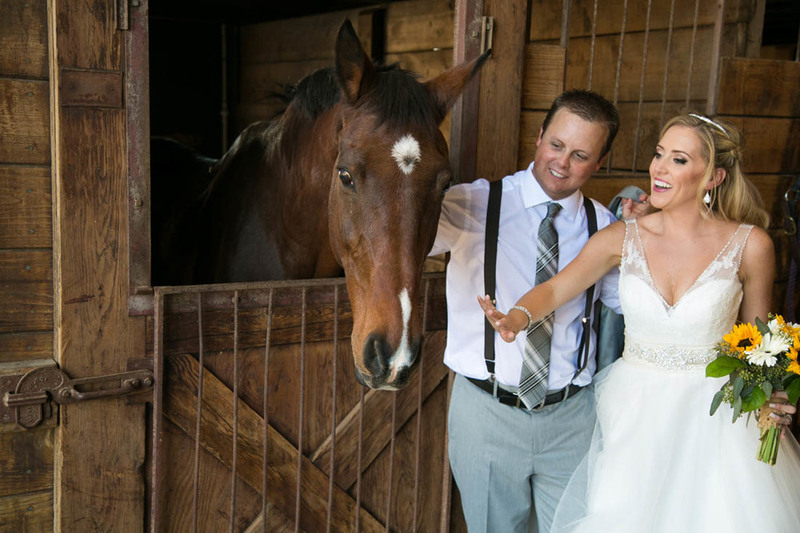 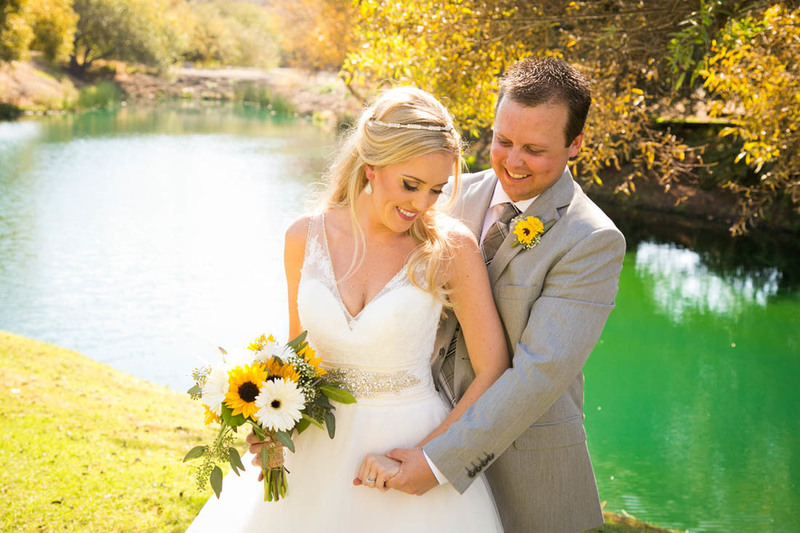 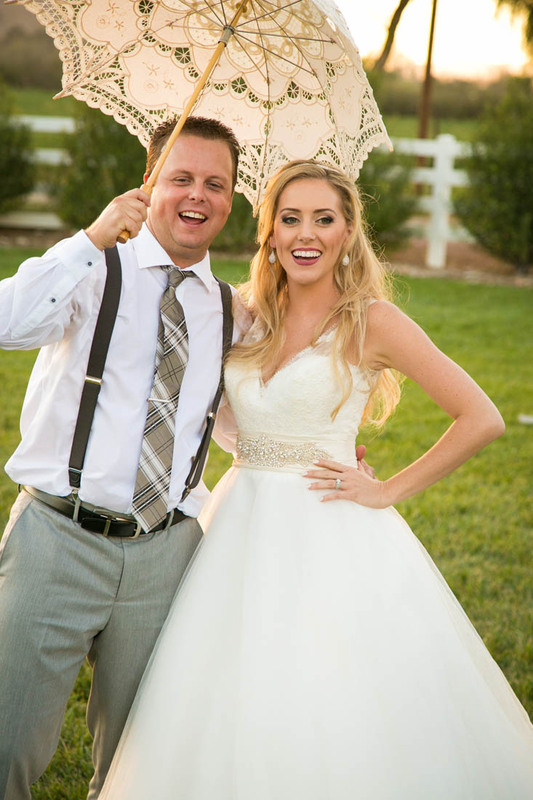 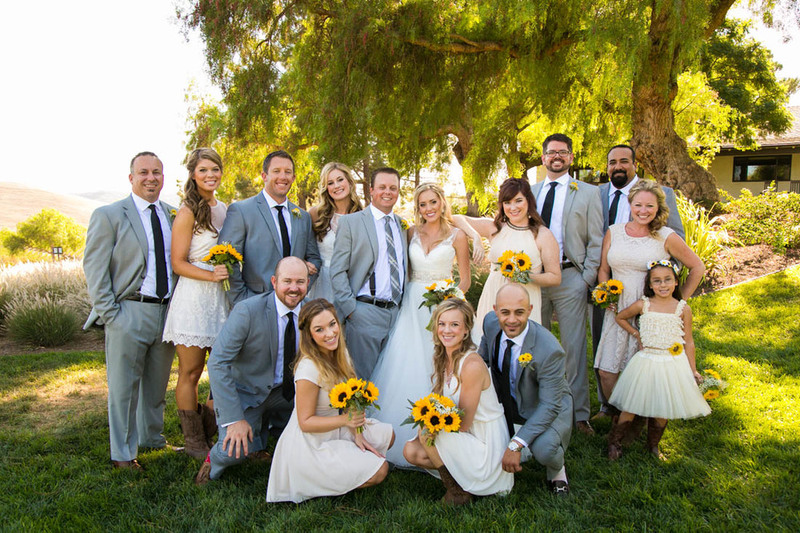 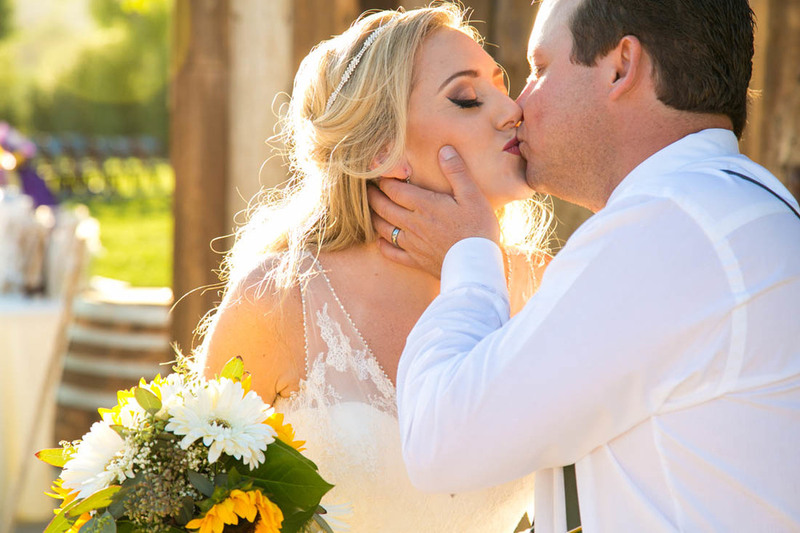 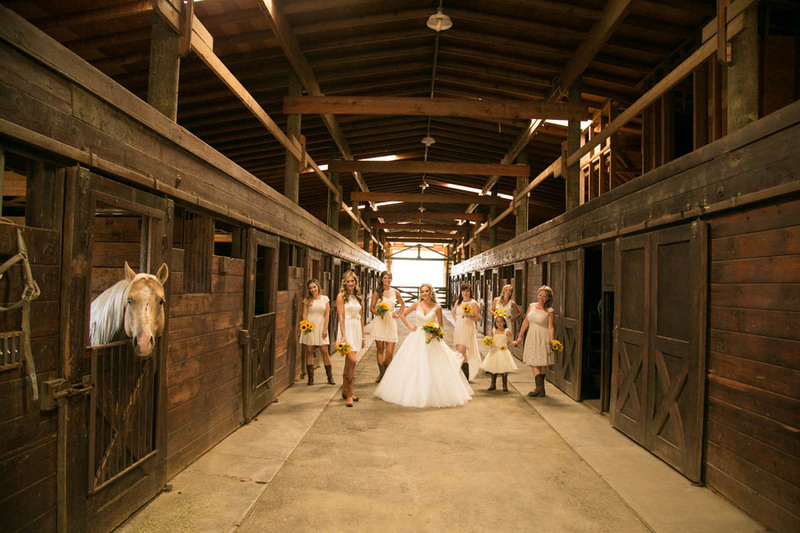 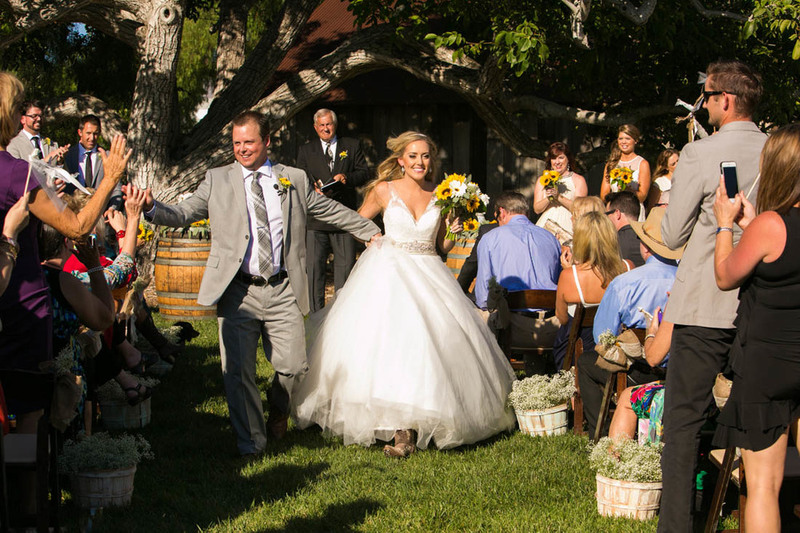 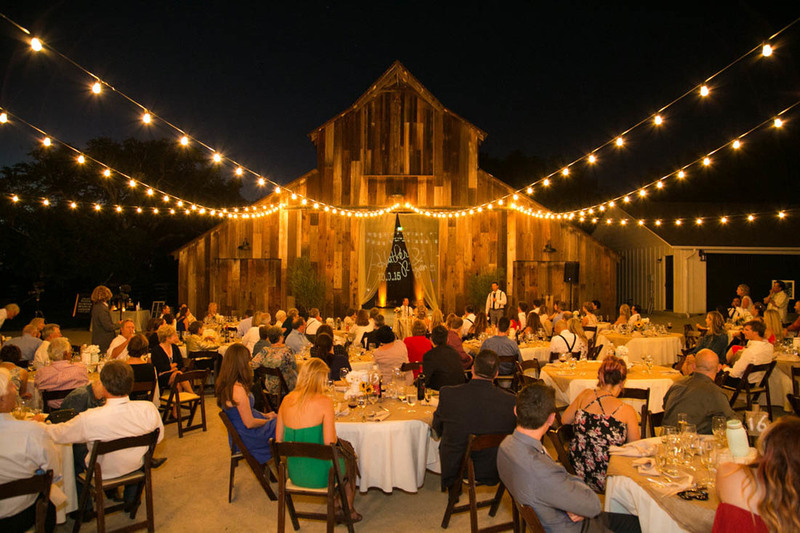 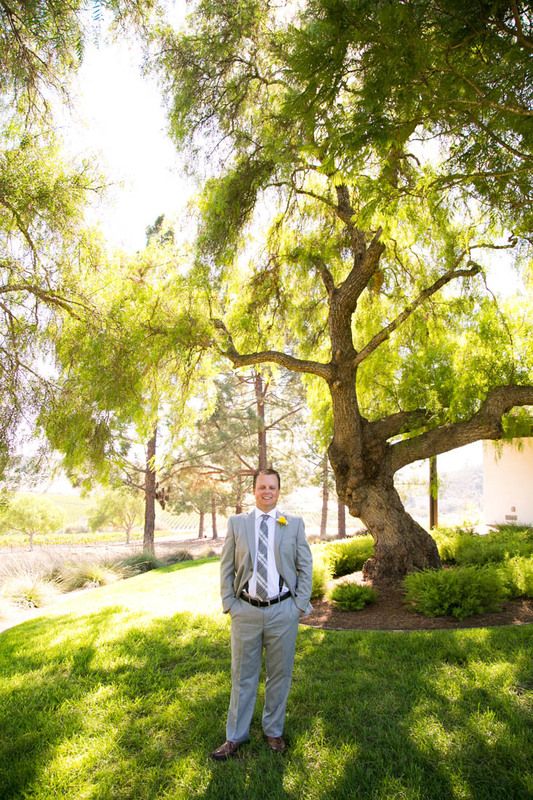 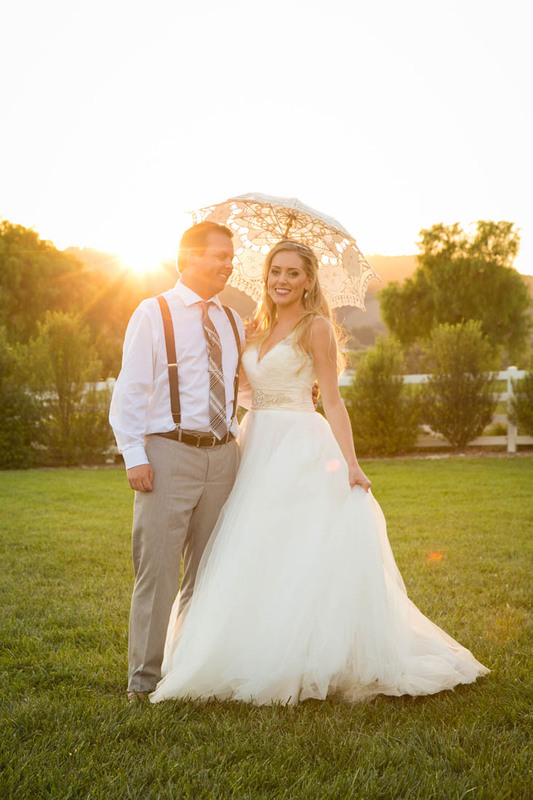 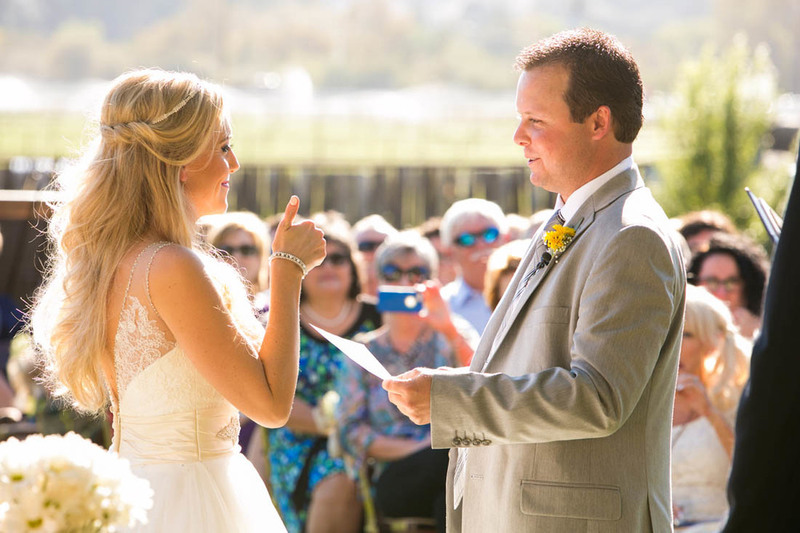 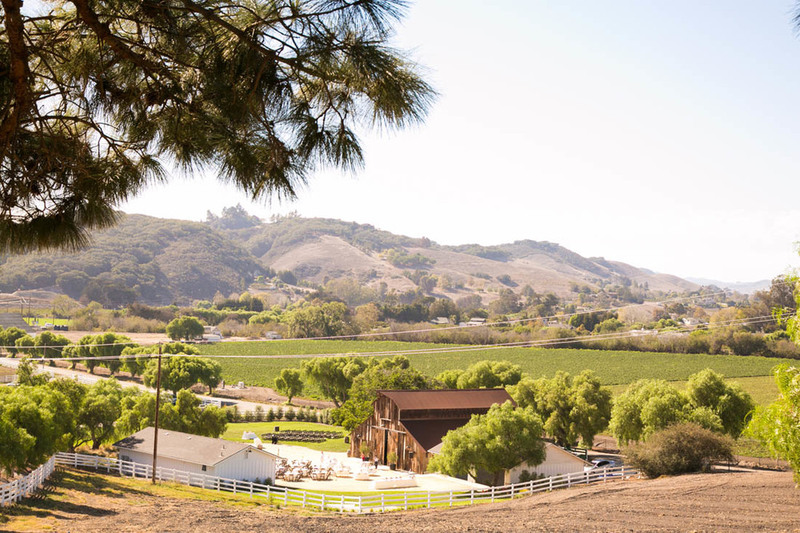 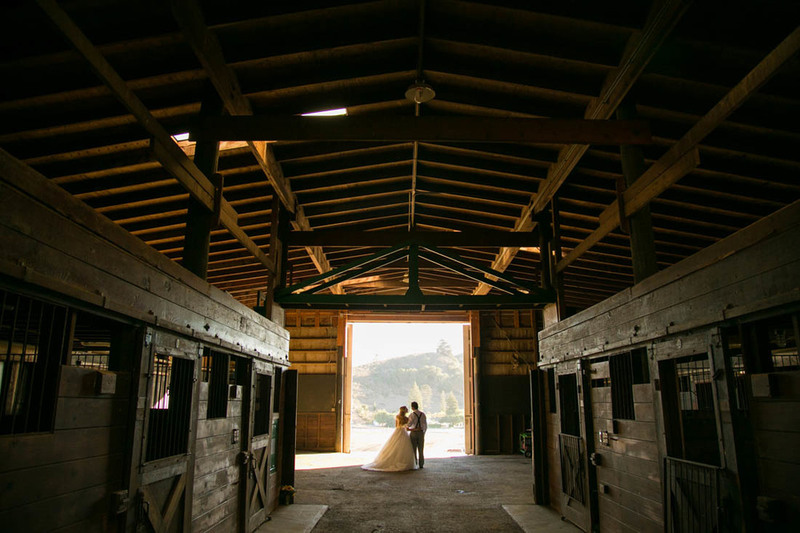 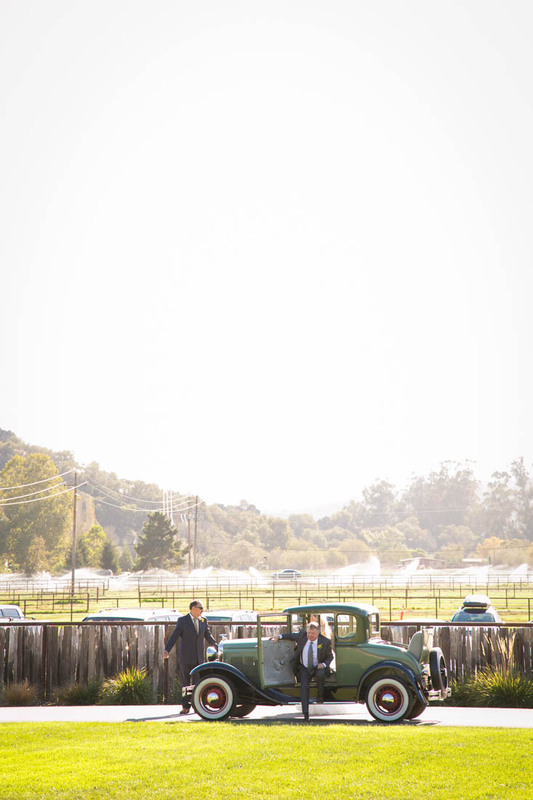 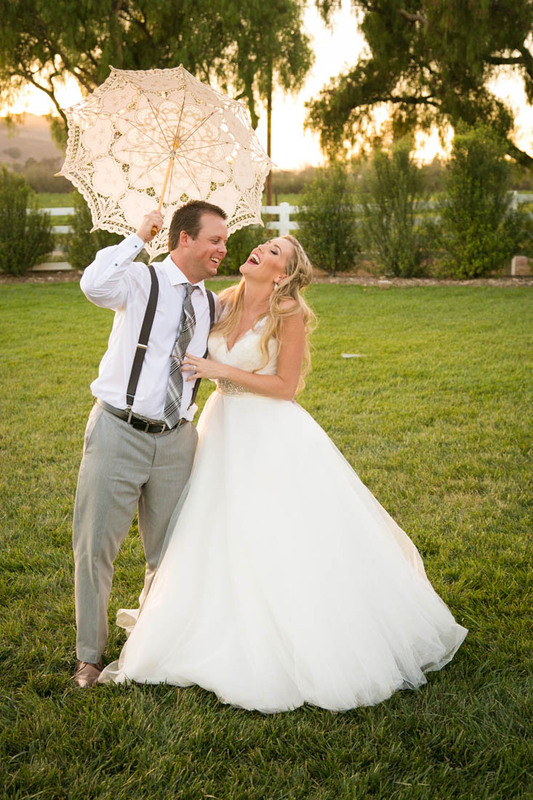 Saturday at Greengate Ranch and Vineyards was nothing short of an incredible Fall wedding with Ryan and Heather. 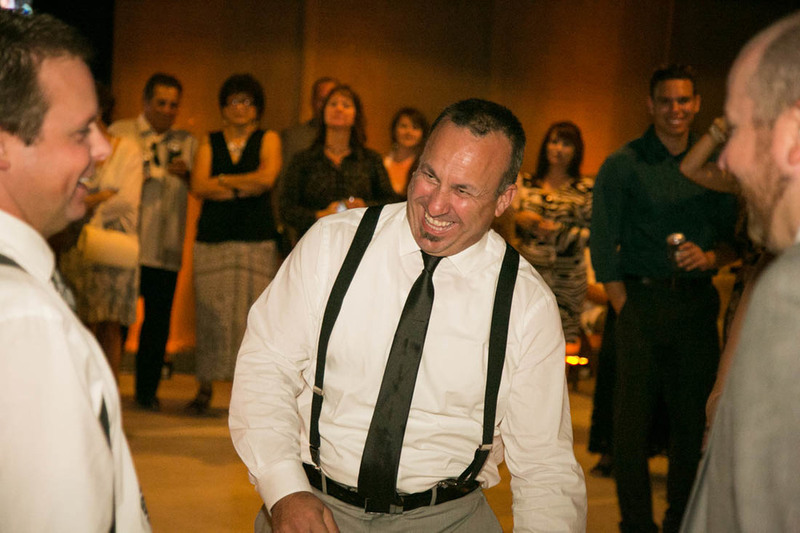 This couple brings laughter where ever they go and make people feel included, valued and important. 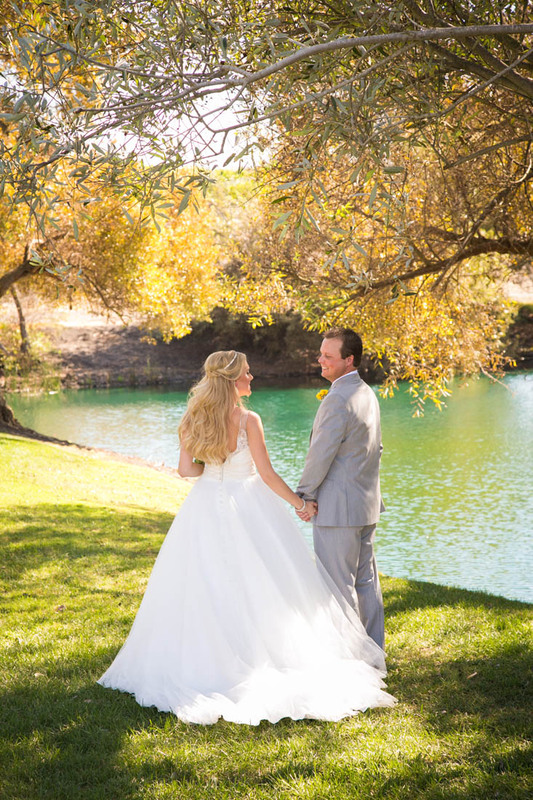 Listening (while taking pictures) to their vows reminded me how lucky I am to capture this season in a couple's life. 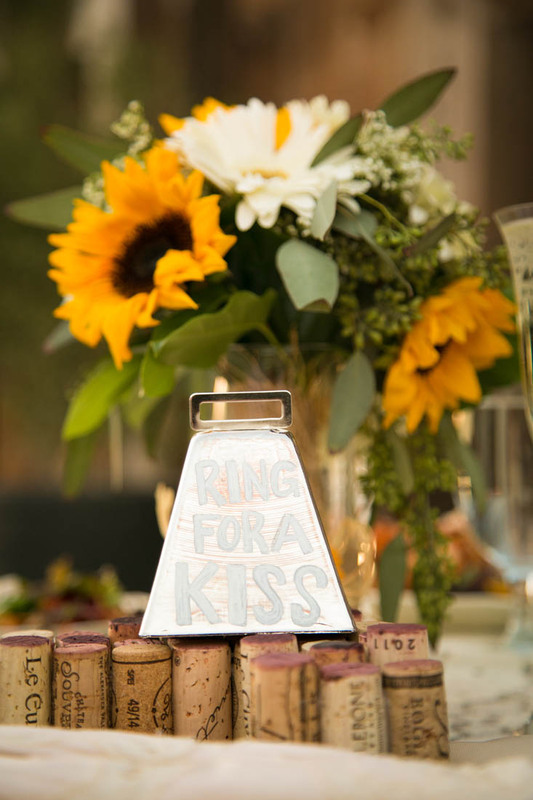 It's a tangible memory of the excitement, promises and commitment for a couple. 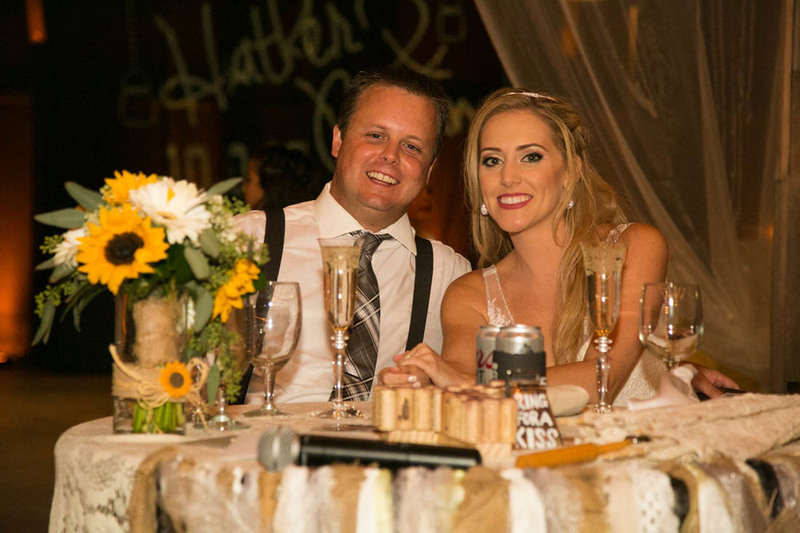 Thank you, Ryan and Heather, for a truly spectacular celebration and for not letting me forget how lucky I am to work with couples like you two!